Description The CH77 is based on the successful CH7. The most important change is the seat-by-seat configuration, which replaces the tandem version. This makes for a much more comfortable sports helicopter. The CH77 is based on the successful CH7. The most important change is the seat-by-seat configuration, which replaces the tandem version. 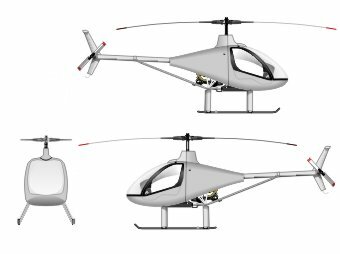 This makes for a much more comfortable sports helicopter. 2: Pre owned CH77 Ranabot not older than 2014. Hello This is Lawrence from Hong Kong. I'm interested in this helicopter for sometime and see this adv for sales. Will you please get in touch with me to discuss its pricing? I would like to know how about the condition of this helicopter? Total time? also could you please offer me your CH77 helicopter's pictures? Is this CH-77 is still available? If yes, please inform me aircraft consitions and offer price. 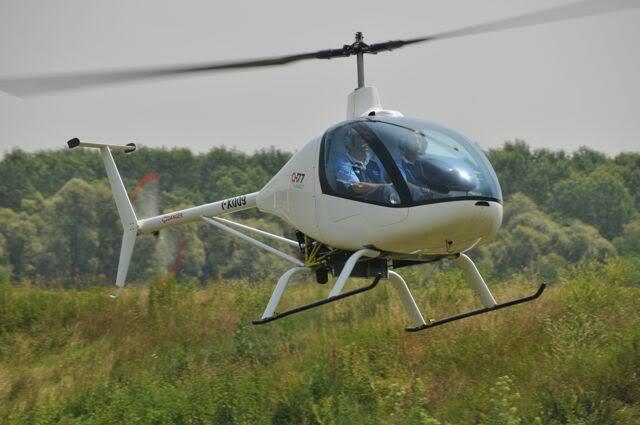 Do you want to comment the HeliSport CH77 Ranabot helicopter?